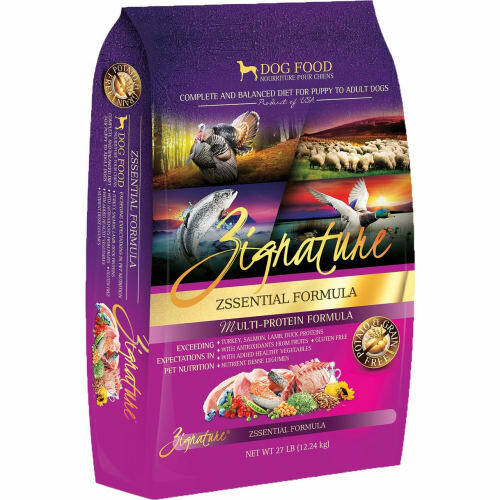 While we consider all pets to be members of the family, their dietary needs are different than ours. 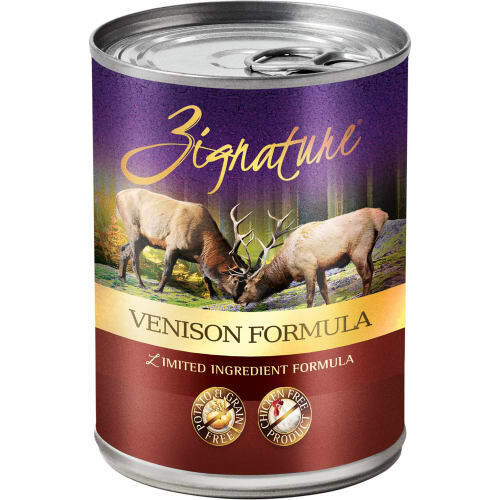 As carnivores, they require a diet rich in animal protein. 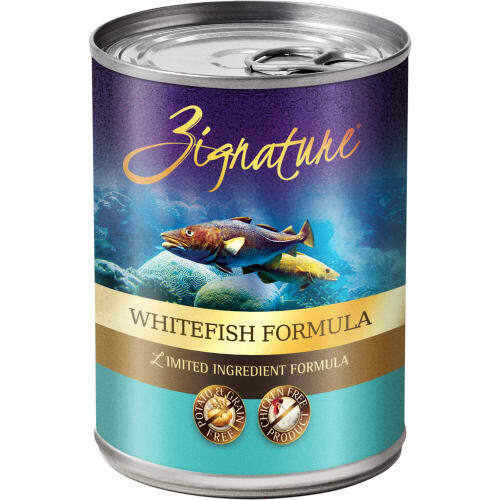 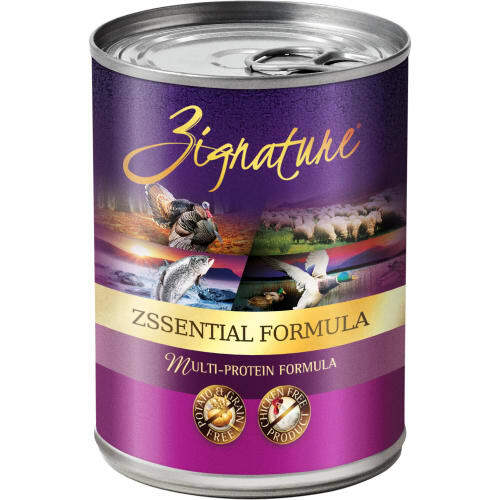 That’s why the first ingredient in any Zignature product will always be quality meat or fish, backed by meat or fish meal as the second ingredient. 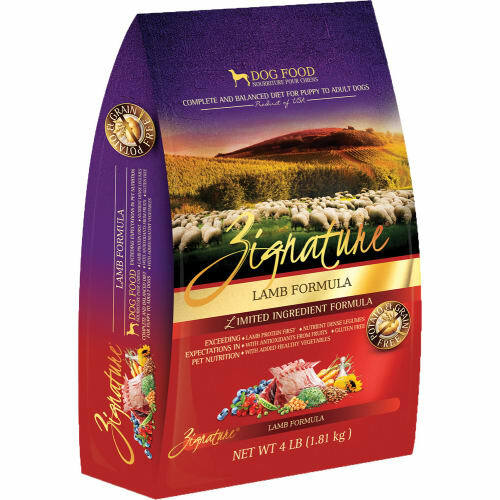 This isn’t just what your pet craves, it’s what they need to build a soft, silky coat, healthy muscles, and strong bones. 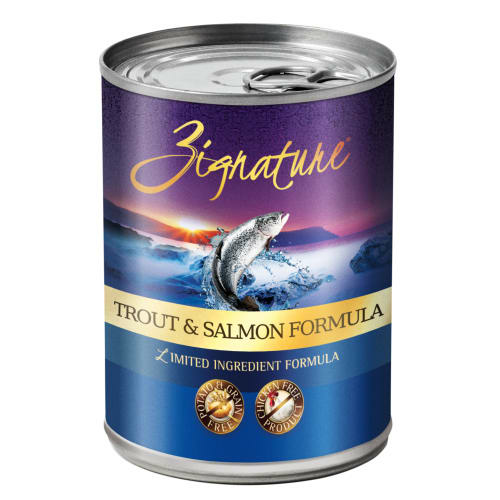 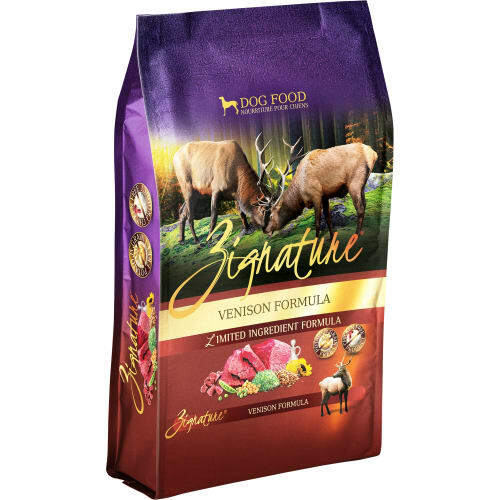 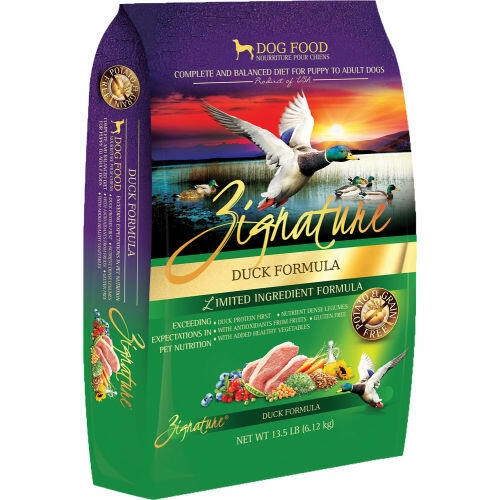 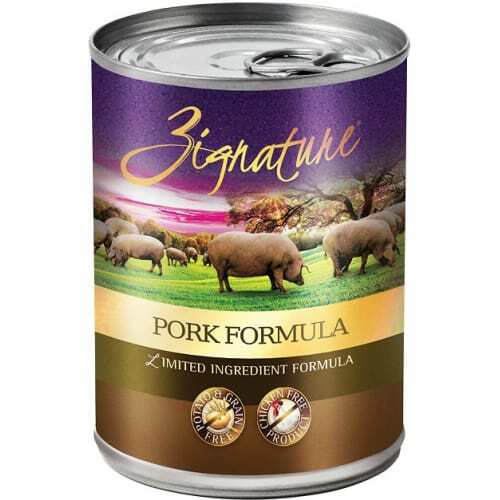 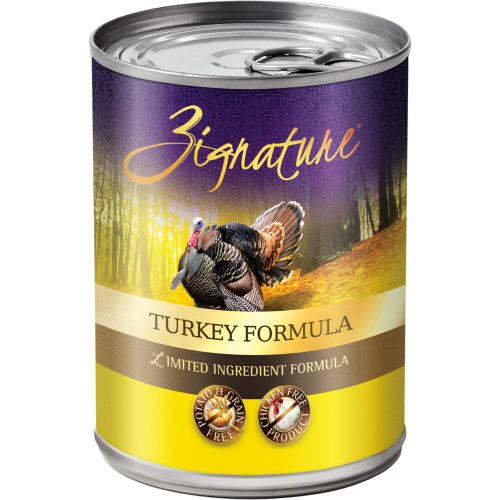 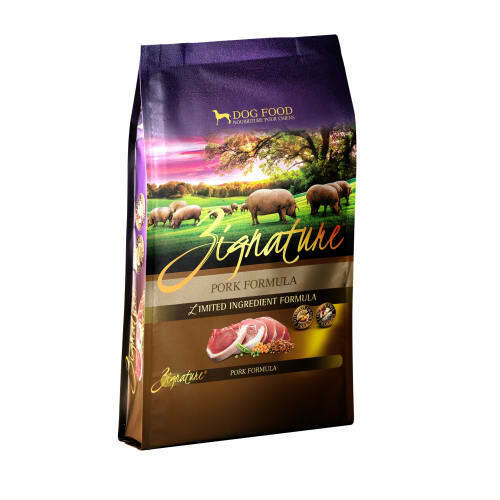 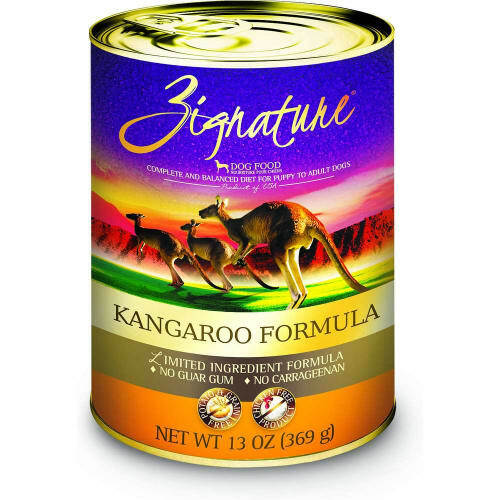 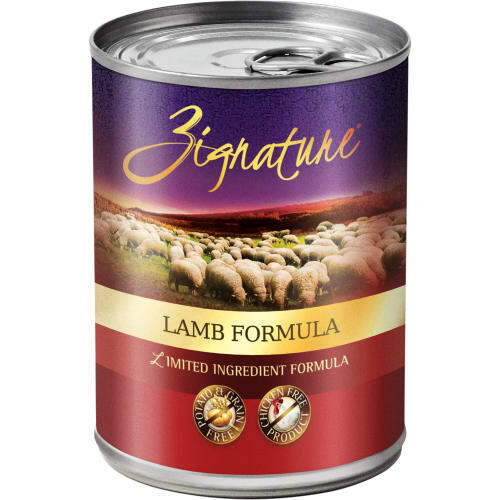 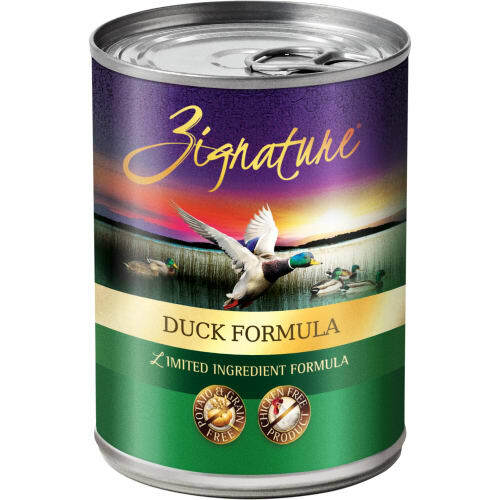 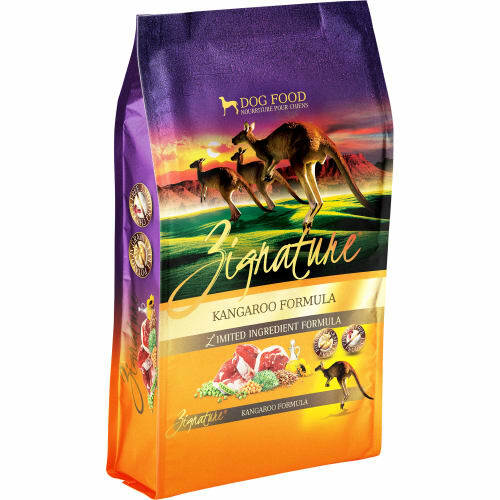 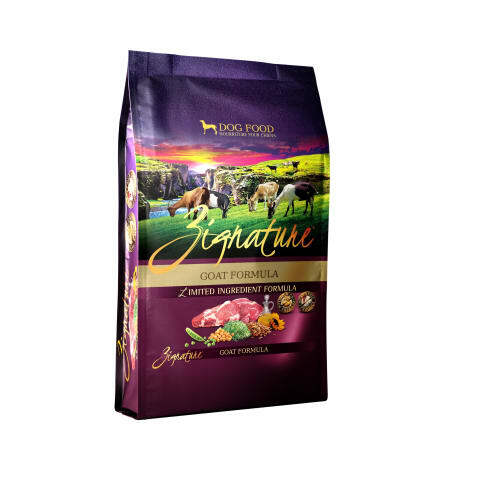 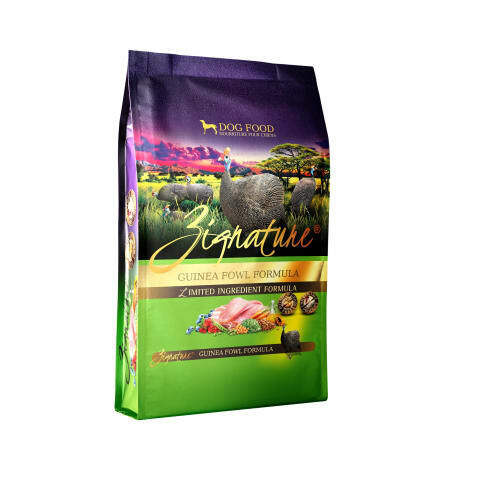 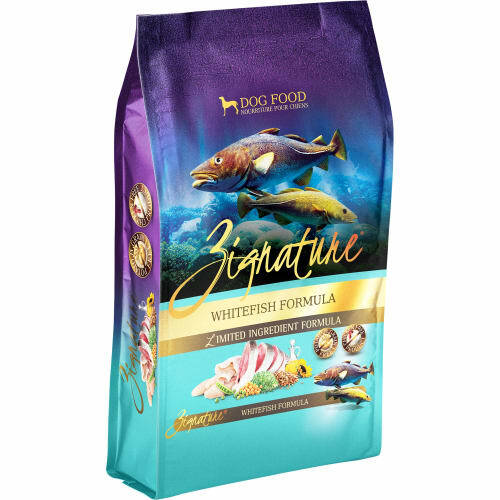 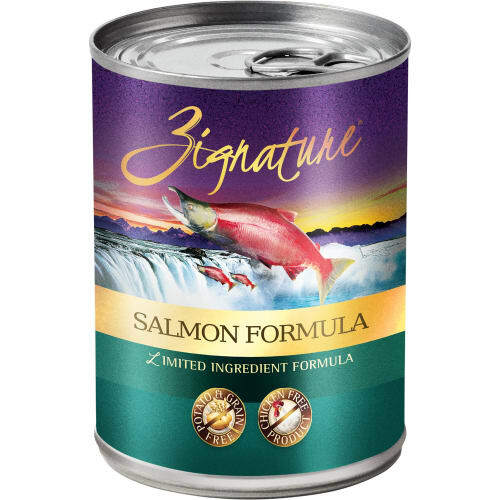 Zignature features a limited ingredient formula (LIF) which means no grain, corn, wheat, soy, pinto beans, tapioca, potato, chicken, chicken fat, or egg in any of the formulas. 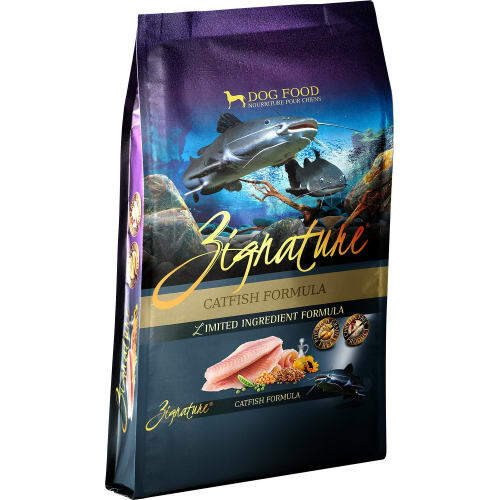 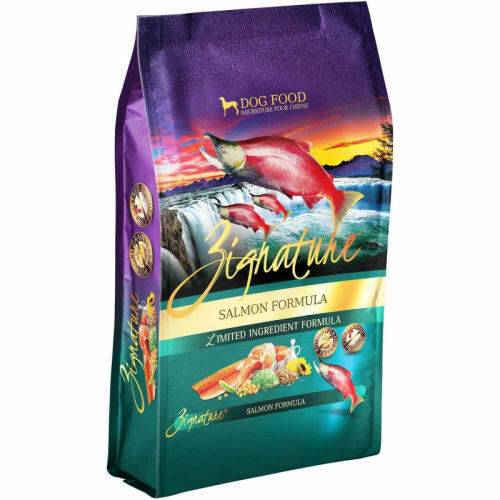 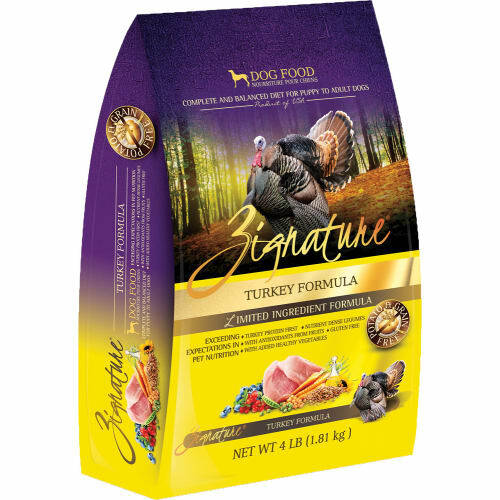 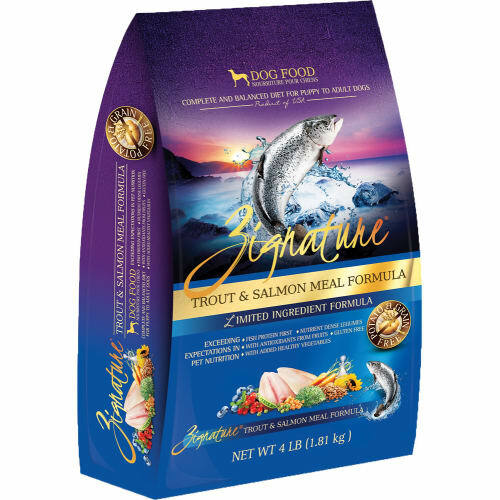 Buy Zignature dog food!